Teranca Mews Retirement Village is your choice for active, secure, healthy living in a warm and vibrant community village. Have independence, freedom, security and peace of mind in your own quality spacious 2 bedroom plus study villa with landscaped gardens, ideal for singles or couples. 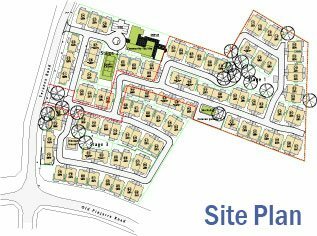 Beautifully set in tranquil and relaxed tree-lined surroundings, and only a short stroll from the gracious Serpentine River, this new community encourages active living in a safe and secure environment, giving real peace of mind for all residents. Teranca Mews features excellent social and support facilities. 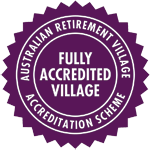 If you are looking for Retirement Villages in Mandurah, look no further, Teranca Mews Retirement Village has it all!